Writer, musicBiz vet, audio evangelist. Specializing in brand-culture + social media strategy for Hi-fi & Headphone Culture. Primal Branding and Permission Marketing as well. 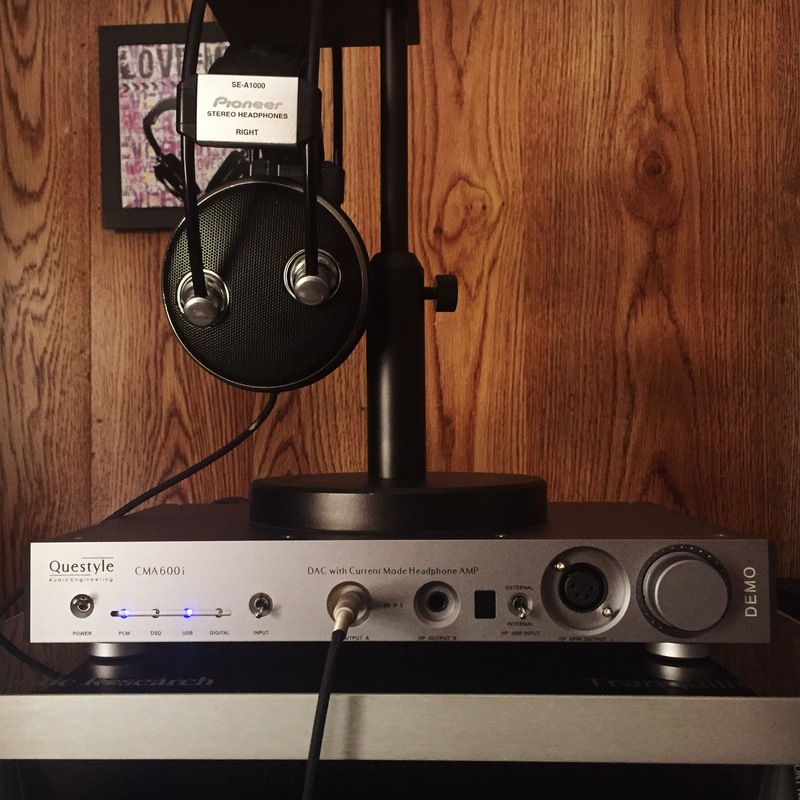 This fantastic beast of contemporary modern audio art (by that I mean Schiit’sJotunheim) was a splendid sonic accompaniment for two of my favorite classic planar magnetic cans: Audeze LCD-2: The headphone that literally changed everything for me, and MrSpeakers Mad Dog Pros: My first pair of closed-back planars that weren’t only tolerable after changing from my LCD-2; but were actually enjoyable! That’s when I knew just how talented Mr. Dan Clark of Mr. Speakers was/is! 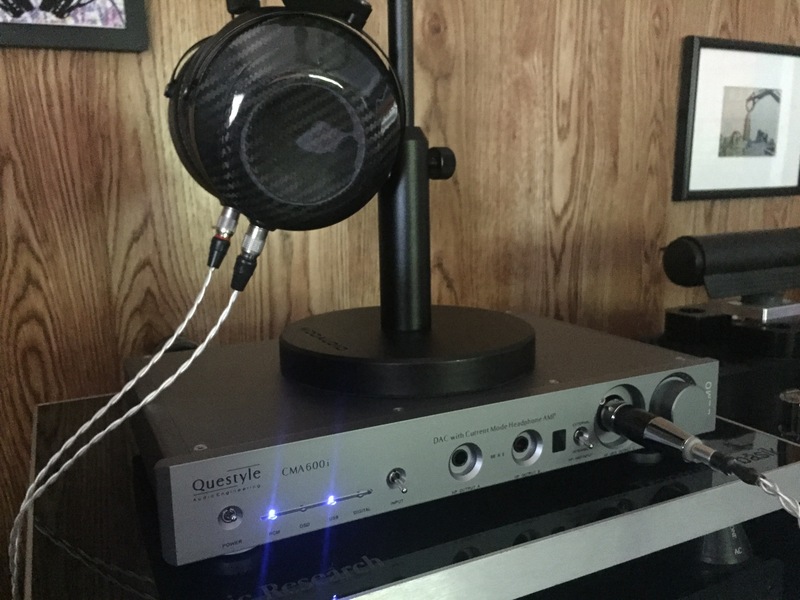 Cuz I hated the Fostex T-50RP (of which the modded Mad Dogs was based)! Especially after working in the music bizness. They’d be broken all over the place in all the big studios. Now Mr. Clark and Co. build their own headphones top-to-bottom: Their ETHER planar cans are just takin’ names these days (or, they should be). I fitted these precious headphones with Double Helix Cables on the Audeze and the cable I was proud to help voice on Mad Dog Pros: Wywires Red Series! (4-pin for balanced mode) makes some terrifically engaging sound. I love experiencing great sounding music. It’s my favorite drug. The high is everlasting, and the withdrawals are nothing compared to chemicals flowing through my bloodstream. When the music stops, when I have to take a break from it (maybe I’m not in my car, or in my room, and my attention is required elsewhere, and music is not a welcome accompaniment during that time period) the great thing is I don’t suffer physical withdrawals like I did when I was a dope-fiend (“dope” as in heroin, smack, or Oxycontin). Sure, I’ve messed with all sorts of drugs, and I don’t wanna get too deeply into that here, as I probably said too much already! But music is the only one that I can return to every-time without blowing up the world around me! Now, when I say music is my favorite drug, I mean it’s my favorite natural stimulant. Now, there are dangers when experimenting with any drug, natural or chemical, and music is like a narcotic for my soul. And I love narcotics! So, believe me when I say that music literally saved my life more than once. Blissful-sounding music can pick me up when I can’t imagine moving another step, when all my energy has left me. It can also floor me when it reminds me of my daily struggles, or my battles of the past. There’s light and the darkness in music, just like anything else in life. It’s a true Yin-Yang. That’s the main reason I love it so much, and it’s also why I call myself a proud music addict! I need music all the time. I wanna hear it when I wake up in the morning. I wanna hear it while I drive, and I wanna hear it in the evening after a long, rough day runnin’ the rat race. I know I’m lucky to work in audio and music, but as I told a friend recently: Every work is toil. Just because I work at a laptop and with pens, pencils, and journals and not a shovel or a hammer doesn’t mean that what I do is any easier. I’m constantly yearning for more to discover and scribe about. Plus: Finding the right wording to describe what’s in my heart doesn’t always come easy: Especially if life is as stressful as it has been lately. So, why do I say music is my favorite drug, and not past-time or hobby? Because music acts like a drug when I need it. I went to the dope to numb out the world when I couldn’t bear it. There was too much pressure on my shoulders, whether that was the result of physical trauma, or spiritual/emotional scars – I just didn’t wanna deal. I’m sure most of you reading this can relate. We’ve all felt overwhelmed at times. So I drank like 5 coffees B4 this – But I was EL-8’d at CES 2015!